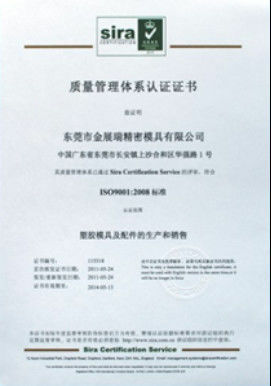 Carbon Steel, High Speed Alloy Steel, Hard Alloy Steel, Etc. 1. Package knives are made of cemented carbide steelfor the keenest edge,even at high speed operation,high shear strength and dimensional accurate bevels enable excellent cut and burr free sharp edge. 2. we use only high quality superfine poly crystal steel ,solid steel and high speed steel in the manufacturing of our knive to assure greater consistency and stable cutting.To meet your demand of wide variety materials cutting,we offer large variety of material.Ensure longer lifespan,they are made of from precision grade materials,such as high speed steel and metal alloys.For greater consistency and stable cutting,they are optimally heat treated and precision grounded. Increase your machines' performance. 2). 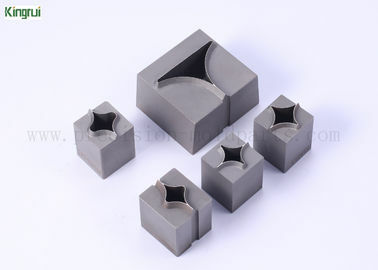 Used Material : 7225, high toughness, high wear resistance, high efficiency, is especially suitable for cutting tools. and other materials according to drawings. 3).Hardness: 58-60HRC,Materials imported from Japan, America, Sweden and Germany, Materials are durable and wear-resistant material, and features low wearing. 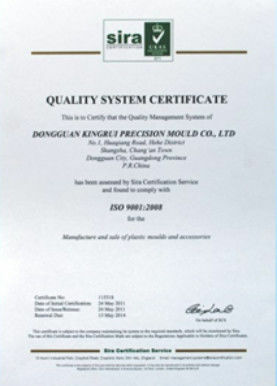 Sandblasting, TIN/ TiCN coating, Ni plating, Chrome Plating and other Coating are available. High precision surface,burr-free.